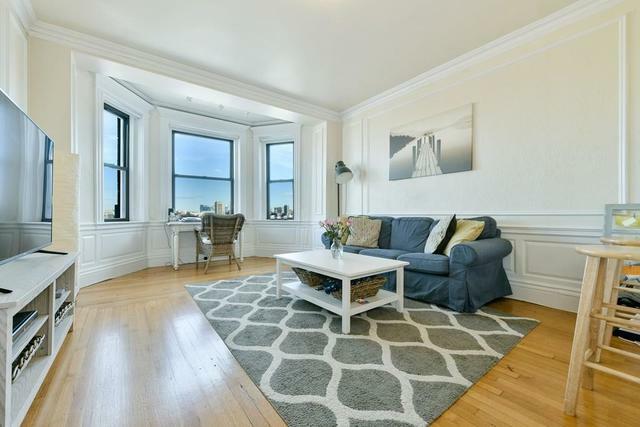 I would like more information about 466 Commonwealth Avenue, Unit 802. Exclusions: 11 of the 115 condos in Complex are Commercial, that Percentage (based on sqft) =15.6%. A stadium-centered neighborhood buzzing with social energy.